The Knights assisted at Saint Ann’s Saint Casimir dinner last evening. Saint Casimir is the patron saint of Poland and Lithuania and the young. 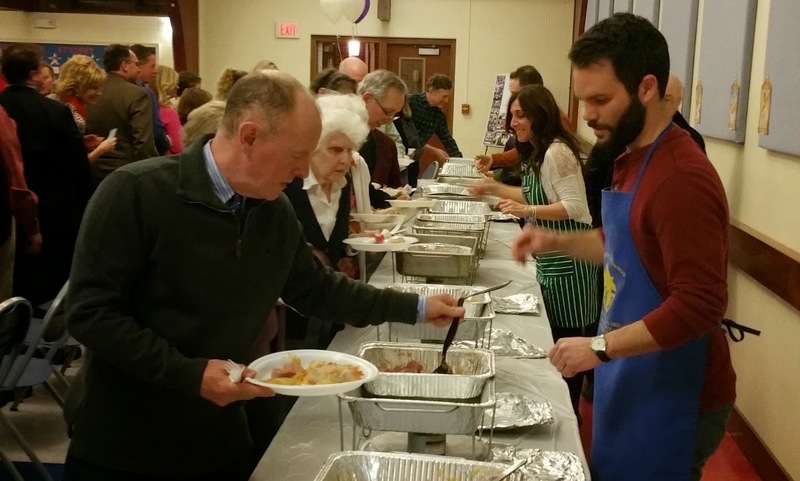 Eastern European food prepared by our chaplain and associate pastor Father Dan Stiniskas was served to a crowd of over 130 people. Later in the evening, Father Dan’s band The Midnight Ramblers performed for the enthusiastic crowd.